Plastic coated handle for gripping comfortably. Spring resilience, built-in lock, easy operation. 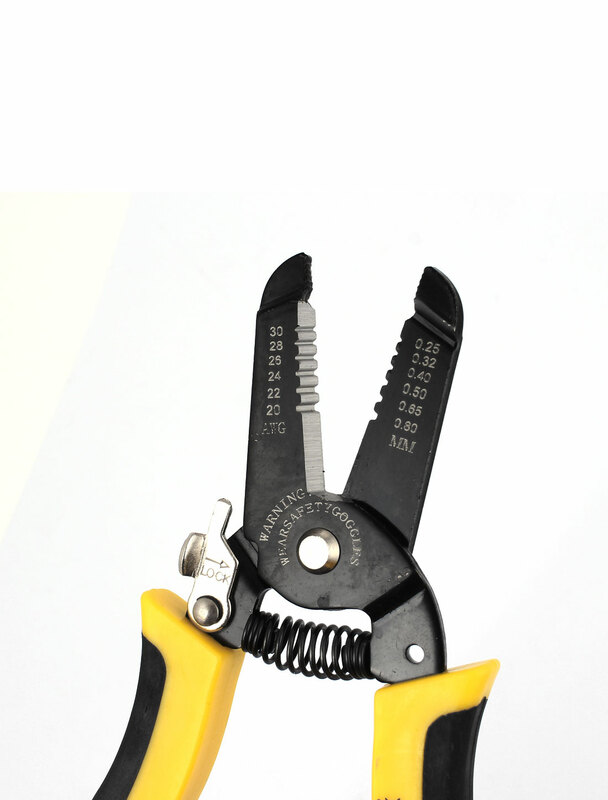 Can be used as a cutter or wire stripper ,is suitable for electric wire 20-30 AWG.